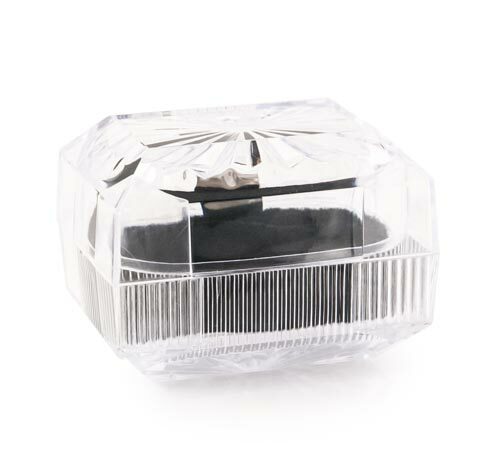 Size: 2-1/2" x 1-3/4" x 2"
These large acrylic lucite jewelry ring boxes are a great way to display your rings. 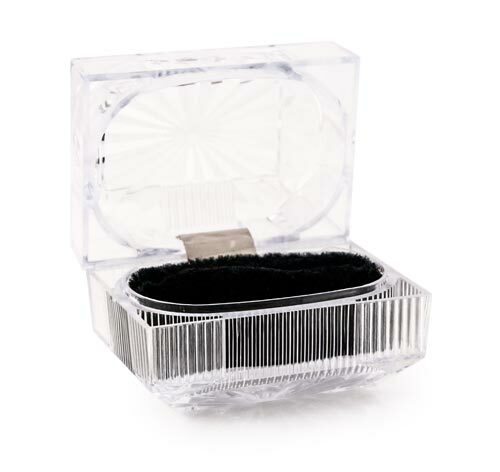 Crystal Acrylic Large Ring Box with Black Velvet insert. Size: 2-1/2" x 1-3/4" x 2"